With the internet and technology, there are endless resources available to student pilot’s. The FAA’s website is a vast resource for pilot’s and student pilot’s. The Federal Aviation Regulations , the Handbook of Aeronautical Science and the Flight Maneuver Handbook are all available through the FAA and it is all free. 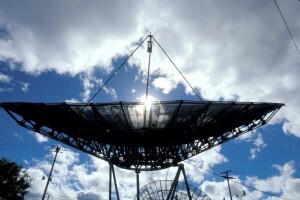 There is also information about certification of pilot’s, air traffic control, and airports around the country. Every time you fly you should always get a good weather briefing. The FAA approved weather reports are fund on DUATS– Direct User Access Terminal Service. You must have a student pilot certificate to access this weather service, or be provided with a log in and password from your instructor. Getting familiar with DUATS is very important during your flight training and in preparation for your check ride. Another great website for checking the weather report and forecasts is the NOAA Weather Services – National Oceanic and Atmospheric Administration. All of the graphic weather charts can be found on this site and it is very user friendly. Examiners use this site to quiz students during the oral section of the check ride. Becoming familiar with your aircraft’s GPS can take a little time, and it’s just a matter of knowing what button does what. To become proficient using your GPS, you can download a computer version for free. The Garmin 400 series simulator is available for a free download and is a great way to become quick at setting in frequencies and approaches. Also, the Garmin 500 series is available for a free download. 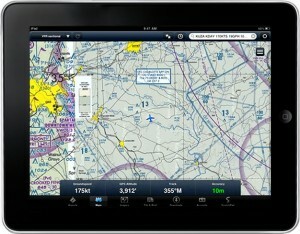 With the introduction of ForeFlight and the Ipad, flying has become a whole new experience. 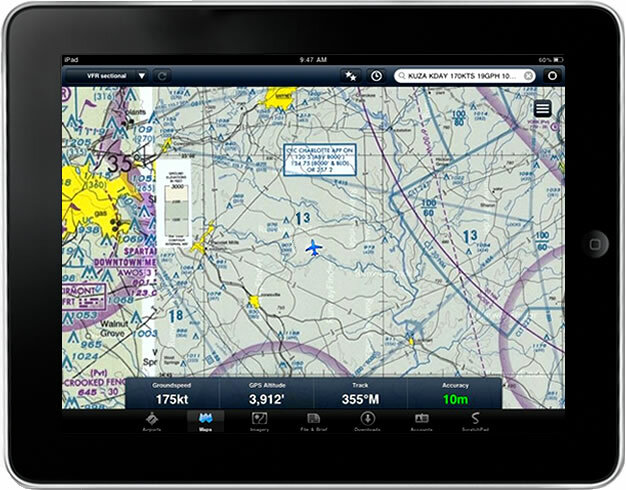 All students must learn to use the “old school” paper charts and book, but ForeFlight is a great tool that utilizes GPS tracking over aeronautical charts, making it easy to navigate and make flight plans, helping to stay organized in the cockpit. ForeFlight provides real time weather and satellite images of current weather. It also allows you to file flight plans and store aircraft profiles for flight planning purposes. There are many additional downloads such as FAA publications, checklists and so much more!